The disaster, which started on November 8 and quickly spread across sections of the state, has already destroyed about 7,000 buildings and devastated more than 42,000 hectares of the western US state of California's territory. 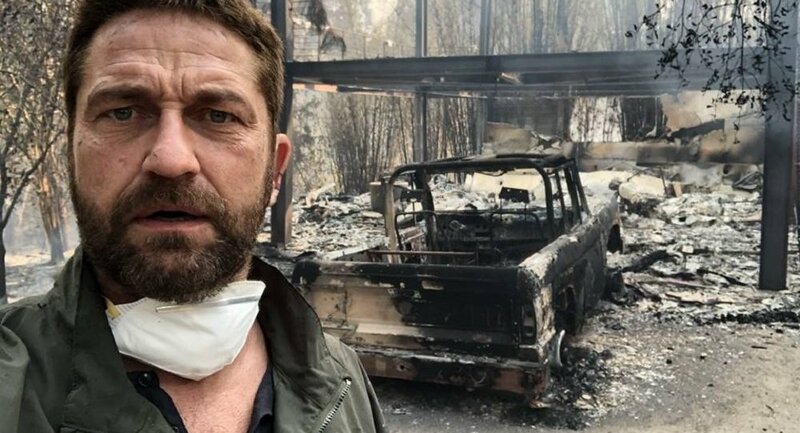 Forest fires in California have cost thousands of state residents their homes, including the famous Scottish actor Gerard Butler and the Canadian musician Neil Young. On his Twitter page, Butler posted a photo of the burnt house. American actor Charlie Sheen earlier announced that his parents had gone missing during an evacuation of the elite seaside community of Malibu because of the wildfires; Martin Sheen later reported that he and his wife were fine. In total, over 300 thousand people were evacuated due to forest fires in California, mainly in Los Angeles County, where 170 thousand people were evacuated. Earlier it was reported that 31 people had died, including 29 in northern California and two in the south of the state. Another 228 people were reported missing.